Vodafone is offering about 2100 staff the option of voluntary redundancy as it reviews the whole business structure. In December, the telco announced a restructuring to improve its performance and set it up for a listing on the sharemarket, as early as next year. 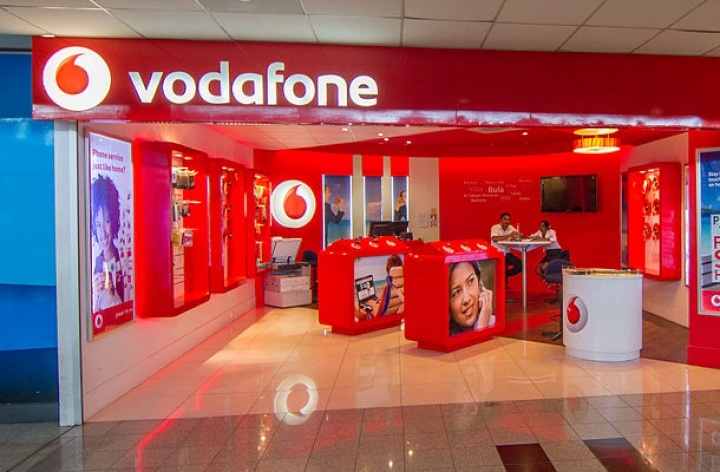 In a statement, the company says all Vodafone staff – excluding about 600 front-line call centre and retail teams – have been asked to consider voluntary redundancy. “As we work through the applications of those who expressed interest, we will be making decisions based on maintaining or improving our customer service, preserving business continuity and retaining or developing essential skills as technology, digital services and customer preferences continue to rapidly evolve,” the statement read. Vodafone said the offer was made last month and it was still working through the process. “Our intention is that the design of our new operating model will be finalised and communicated to all our team by the end of March,” it said. Vodafone has about 2700 staff in total. It said it would discuss the new operating structure after meeting with staff at the end of the month.